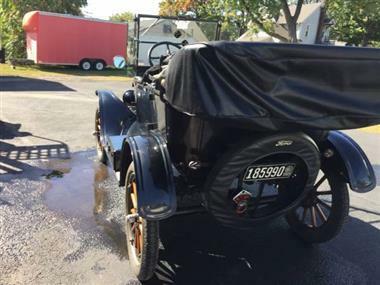 1918 Ford Model T in Painesville, OH for sale. PRESENTED BY CLASSIC CARS CONNECT! 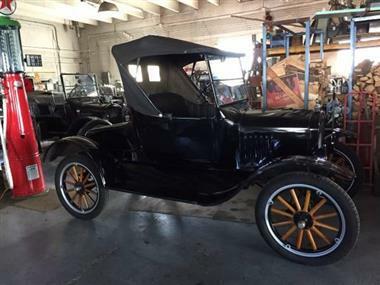 1918 Ford Model T (OH) - $17,500Location Painesville OH 44077Contact Anthony 440-352-2834Beautiful all original 1918 Ford Model T for sale. Perfect to take to shows or to parades in the summertime. Under 1,000 miles on the original 4 cylinder engine rebuilt. 4 door vehicle, 2 speed manual transmission, 2 wheel drive. 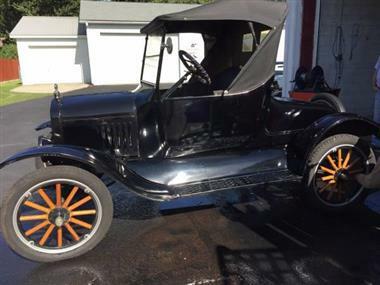 Rare, open-top, touring car.Black exterior with a black leather interior. 9 out of 10 condition. Climber spotlight, 10 signal lights, original 6 volt battery system. Tires are in great shape. 4 seater vehicle and always garage kept. Well maintained.Please call Anthony to see the car or to make an offer. No reasonable offer will be refused!